Physical Therapists, Massage Therapists and Sports Medicine have long been using deep tissue massage as a way to alleviate pain, aid in recovery of muscles, reduce inflammation and so much more. 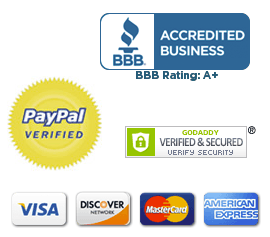 With the MyoSphere Pain Relief Balls you can treat yourself easily, affordably and in the comfort of your own home or even office. By applying pressure to specific points on your body you are able to aid in the recovery of muscles and assist in returning them to normal function. Normal function means your muscles are elastic, healthy, and ready to perform at a moment's notice. Each ball is hand finished and Made in the USA. 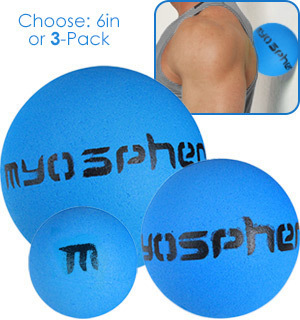 From head to toe the MyoSphere Pain Relief Balls can help heal and improve your aching back, stiff neck, knotty shoulders, tennis elbow, headache, plantar fasciitis, TMJ, carpel tunnel and so much more. Clinical studies show regular use yields significant benefits to your tissue which can decrease pain, reduce risk of injury, and help you to heal and recover more quickly. Why It's Better Than Foam Rollers? 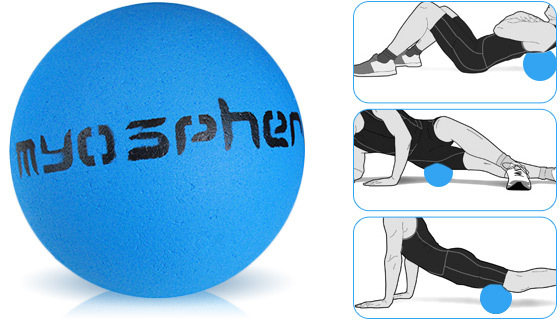 The circular shape of the MyoSphere Pain Relief Balls will help you achieve maximum release by allowing you to roll in a 360-degree plane of motion. 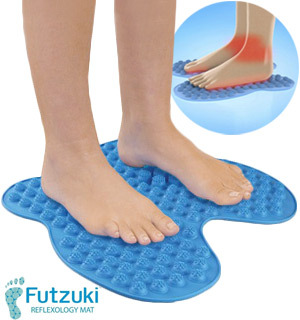 It helps to penetrate through layers of skin and muscle to massage deeply into your high tension areas. Because of the shape it can be used up against the wall instead of only on the floor. How To Use: There's no correct way to use it. Simply roll it along any muscle either up against a wall, on the floor or even while lying in bed. Roll back and forth and apply as much pressure as you can without causing intense pain. Make sure you stay away from rolling the MyoSphere on your spine. Over time you will notice the more you roll the better it feels. Why Does It Hurt At First? The more knots in your muscles, it is commonly known rolling on the muscle may be uncomfortable and at times painful. 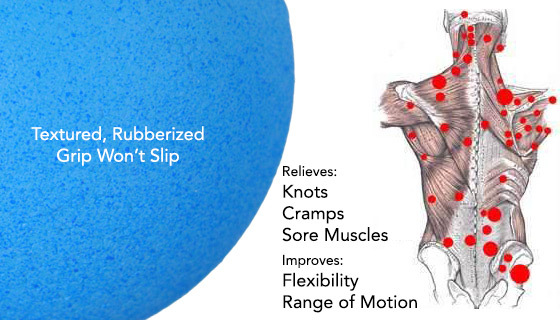 Unlike a deep tissue massage, rolling the muscle with the MyoSphere Pain Relief Ball gives you the ability to control the pressure in precise locations, and allow you to work it out at your own tolerance level... because only you can feel exactly what is happening. 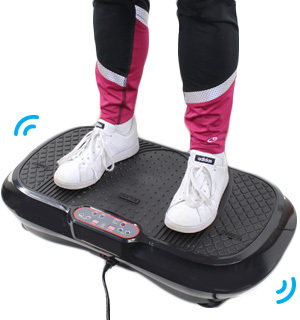 - Special coating that grips and grabs at multiple layers of muscles. - Rubs out knots and tension. Please Note: It is always recommended to consult with your physician or physical therapist for therapeutic/sharp pain and receive approval before starting self-myofascial release. For most people you will be cleared immediately and your doctor will encourage the practice. Use caution when rolling on a painted wall as color transfer can occur. Use a mat or carpet when rolling on the floor. I have used the mid sized ball only to relieve pain in my back and shoulders. It does seem to help as there is no one available to massage my back. It serves a purpose. These balls almost looked used with scarring and chipping on the exterior. I also find them difficult to use. I would not recommend purchasing this item. These really do work great. I am really amazed. I wouldve given 5 stars but the instructions are kind of minimal. Also there was a smell when I opened the package. It went away after I took them out. I have chronic back and shoulder pain and have tried just about everything and I dont seem to get much relief. I bought this Kit with just a little hope that it would work. Its been 2 weeks now that Ive been using them and the pain in my shoulder area is almost all gone. I can lift my arm up higher than Ive been able to in a long time. For my back there has been some improvement, just not as much as my shoulder area. Like the other reviewer, I have NEVER done a review before. I just was compelled to because Im so happy. I have only opened the package for 10 minutes and I am compelled to review. The presentation of the balls and meager instructions was an initial turn-off. HOWEVER, I am sitting on my couch and rolling the large ball around my back and shoulders. Getting down on the floor as suggested is too difficult for me. I would not be surprised to find out that I was purring in contentment as the chronic stress seems to be melting away! I have not even tried all 3 yet, such was my eagerness to voice a thank you. As I am typing,I am rolling a myosphere under one foot and then the under;nice! As I formulate my review,I am also thinking about gifting these to family members. So,I can not attest to any long term results. But I am experiencing a marked improvement immediately. It makes for inaccurate typing, so I will just stop the review shortly and appreciate the deep relief I am Already feeling. Should this result be a fluke,I will amend it.It is unusual for me to feel compelled to write any review; much less this quickly. 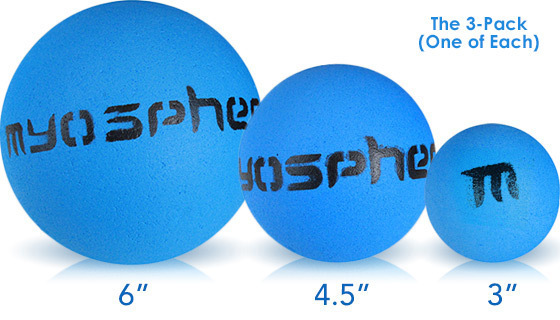 Q: How Do I Use a MyoSphere Ball? A: There's really no wrong way to use it. Just roll on the muscle. If it hurts start gently and as you go press harder. The harder you press the better it works! But remember to always use on your muscles (in other words, stay off your bones.) You can use it in bed, up against a wall, on the floor, or on a chair. Most people choose to start against a wall or in bed. Use as often as you like, just 5 minutes a day will make a remarkable difference. 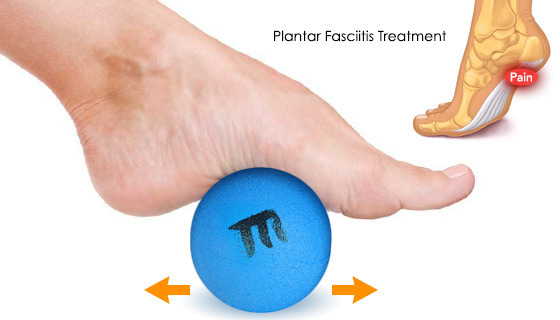 Q: How can I alleviate pains with Plantar Fasciitis? Q: How can I alleviate lower back pain? Q: How can I use to alleviate headaches? Q: How can I use on my Sciatica? Q: How can I alleviate symptoms of carpal tunnel? 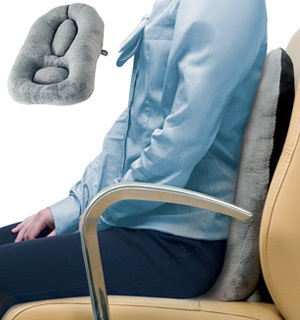 Q: How can I relieve shoulder and/or neck tension? 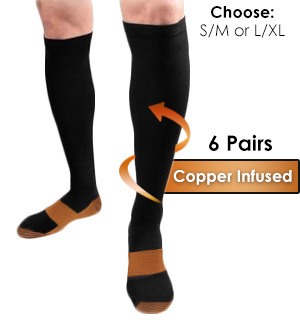 Q: Why are there three different sizes in the combo kit? A: The original 6in MyoSphere is for a broad areas and large muscle groups like between your shoulder blades, buttocks, lower back, hamstrings, calf muscles. The 4.5in Ball is for more specific areas like the neck area, arms, shoulder muscles. The small 3in Ball is for isolating a specific muscles like forearms, Tennis Elbow, TMJ... works wonders with Plantar Fasciitis. A: Use appropriate ball size for the muscle group, but be diligent; this will take longer to break up. It's a much more severe condition than a knot. Using regularly will eliminate these adhesions. Q: How do I use the MyoSphere for TMJ issues? A: Use the 3in ball and roll the muscle along your jawline.